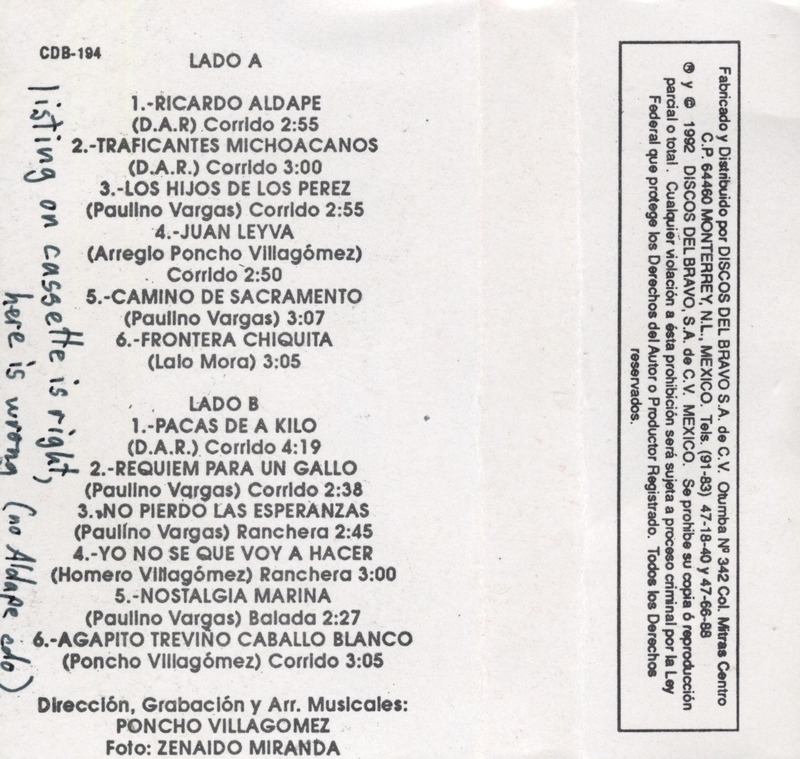 Staff Notes: On outer jacket, Cdb-121. 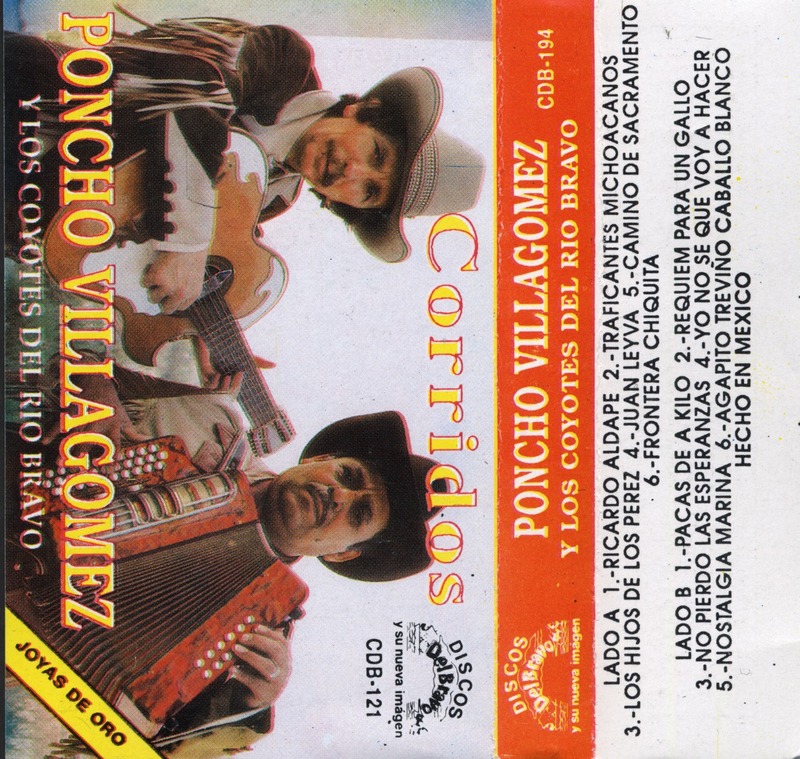 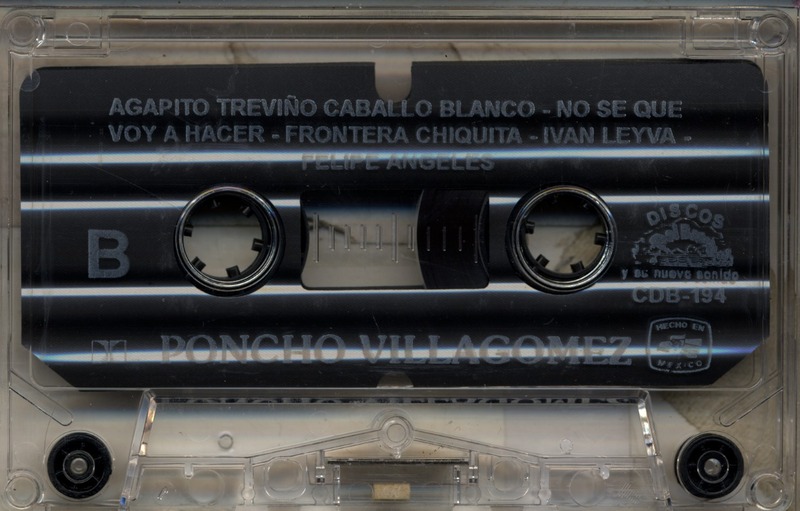 The track listings on the jacket are not in correct order; the Corrido Ricardo Aldape is not included at all; nor are, Pacas De a Kilo; Requiem Para un Gallo. 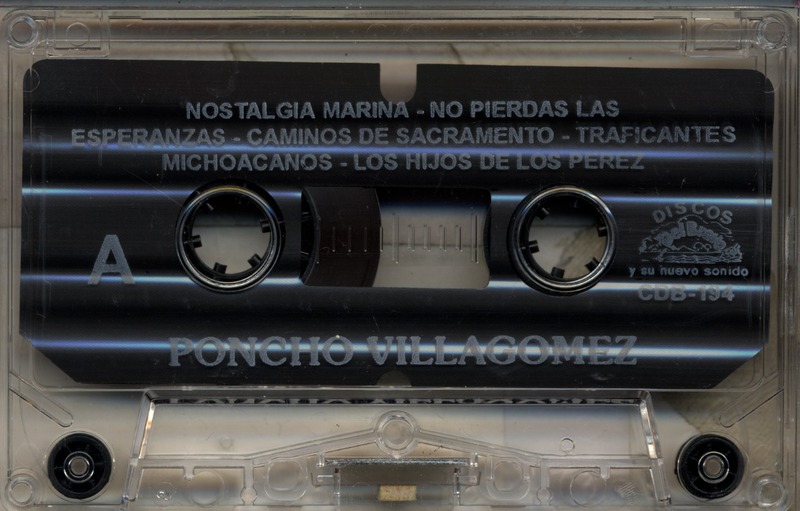 The track listings on the jacket are not in correct order; the Corrido Ricardo Aldape is not included at all; nor are, Pacas De a Kilo; Requiem Para un Gallo.